Can you believe it?! At least here in our part of the Midwest, the snow is gone, the grass is starting to turn green and the trees are budding. As much as I love winters, this was a tough one and it's good to see it end. In fact--it's even time to uncover the gas grill on the deck. Yay! Do you have some favorite ways you grill meat? I like to sear thick New York strips or ribeye steaks in cast iron year around, but they are also great on the grill. I'd like to share a great marinade with you that can be used indoors or out. I've seen a number of variations of this recipe online and in cookbooks, but here's our favorite! 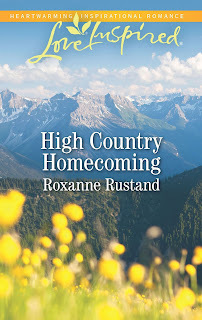 Oh--and this book cover is for my June, 2019 novel, High Country Homecoming. The cover makes me feel like spring, too! 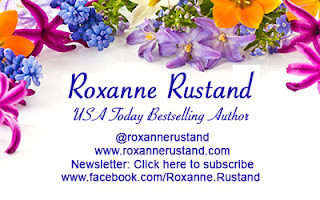 Leave a comment, to be in a drawing for an e-copy of any one of my Love Inspired novels available on Amazon. Buzz the ingredients in a blender. Put your steaks in a ziplock plastic bag, add marinade and slosh around, then lay the bag in a 9x13 to catch any leaks when you are flipping the bag over. Marinate in the refrigerator for at least two hours. For a cast iron skillet: I salt and pepper the steaks, then sear on high, flip and sear the other side for a nice dark crust, drizzle with butter, then lower to the heat to Low to let the meat finish slowly. I pull the pan off the stove at 125 degrees internal temp using an Instant Read thermometer, as the meat will continue to cook a bit on a platter due to the residual heat. On the grill: Sear both sides well over high heat, then move to the cooler side of the grill to finish at low heat. To serve either way, drizzle the steaks with a little regular butter (not unsalted) and sprinkle with a high quality Fleur de Sel flaked sea salt like Maldon or Guerande. Many high-end restaurants do this, and the extra flavor punch of the large crystals is amazing. You can find them on Amazon. They are more expensive than regular salt but the container lasts forever! Thanks for the marinade recipe. I live in the south, so we are fortunate to be able to grill all year long. Best wishes on your new release--love the cover! My favorite thing to prepare on the grill is salmon. I seal it in foil and let it do its thing. We've had a couple of non-rainy days enabling us to grill. I'm watching the forecast for another opportunity. It will be several days still. I use a similar marinade for salmon. We grill all year around. I never thought of using it for salmon. How long do you keep it in the marinade? 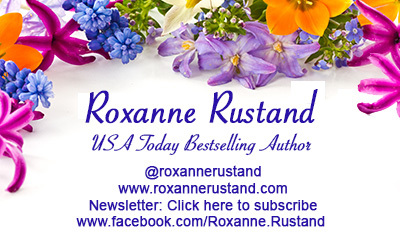 Thank you for the recipe, Roxanne. 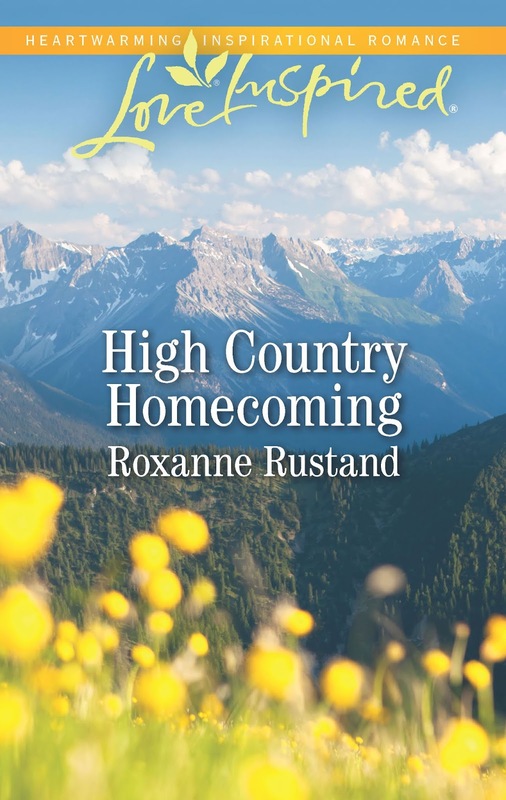 Congratulations on your upcoming release - such a pretty cover! My favorite way for meat to be grilled is to have mr dear hubby do it.. he LOVES to grill!